If you remember, in January I committed to READ - as I had also done in 2016. 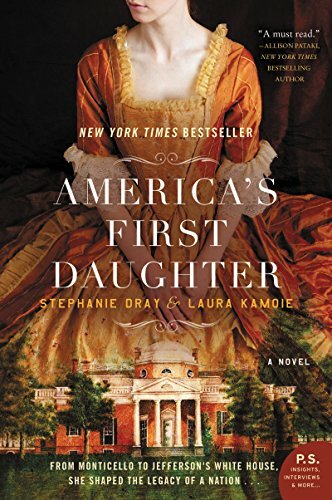 I'm happy to report I'm still reading... maybe not as much or as fast as I did over the winter holidays, but I am carving out time to read and expand my literary horizons. 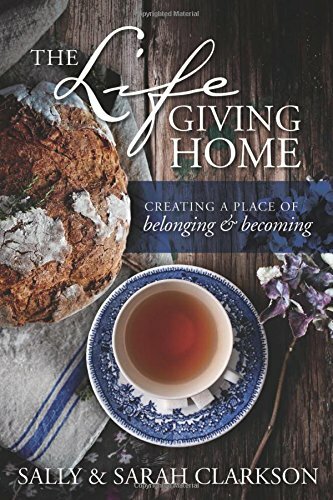 I hope you enjoy this month's book list - they are books I completed in January - and there are a few I just want to recommend to you BECAUSE I love them. 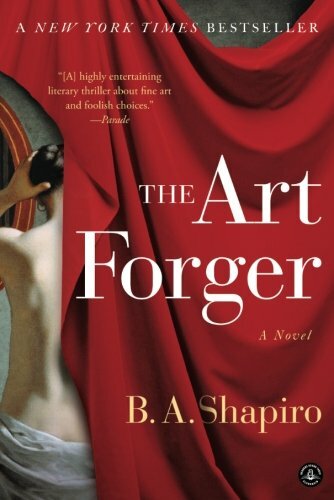 The Art Forger - a guilty escape for me - this book was full of intrigue and suspense, and a touch of interesting art history as well. 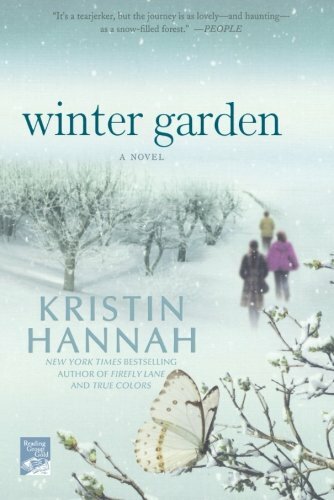 Winter Garden - Kristin Hannah is one of my favorite authors - all of her books are good! 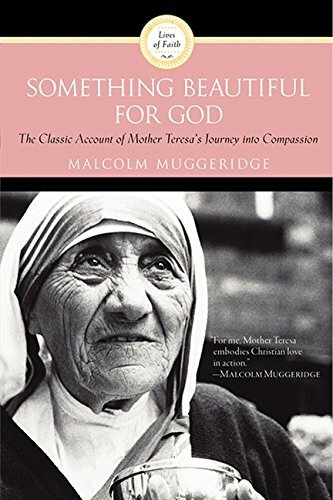 Something Beautiful for God - This biography of Mother Theresa by Macolm Muggeride was a book I committed to reading with my 15 year old for her school assignments. We had such great discussions about this book, and learning a bit more about Mother Theresa, too. 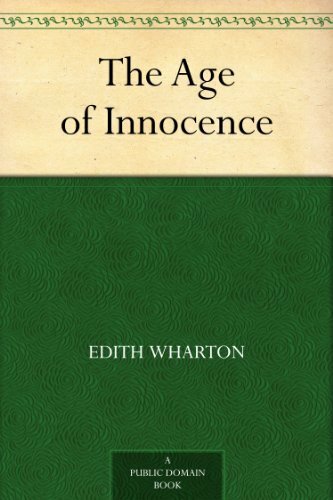 The Age of Innocence - Edith Wharton won the Pulitzer Prize for this novel in 1921 (and it's a FREE KINDLE DOWNLOAD, too!)... 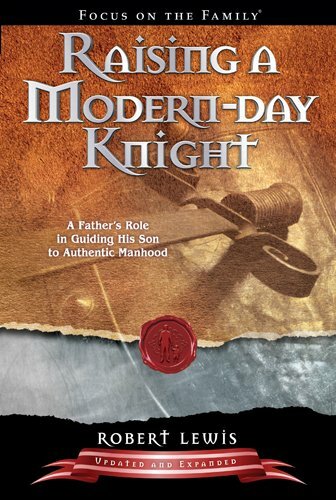 I committed to reading a heavier classic each month, but this one wasn't a struggle at all -- a great classic to start with. I'd love to know what you're reading this month. 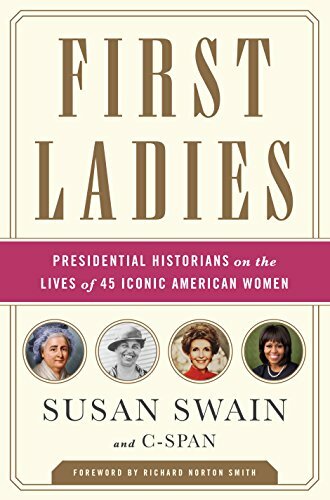 It's great to add to my list of "want to reads"! Leave me a comment below.